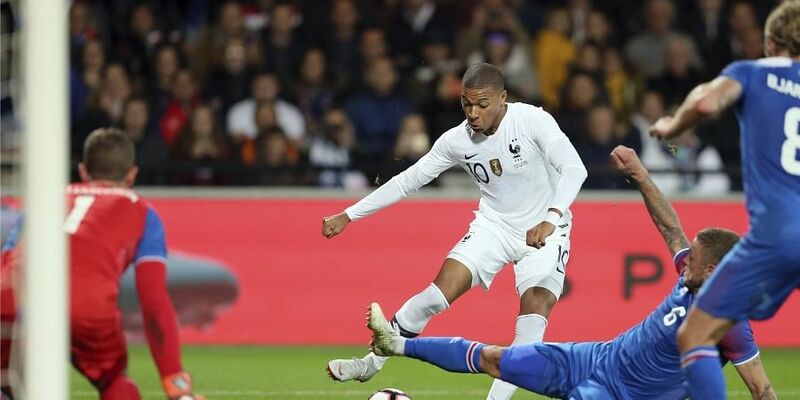 GUINGAMP (FRANCE): Kylian Mbappe inspired a fightback from world champions France as they rallied from two goals down at home to earn a 2-2 draw with Iceland on Thursday. "The team saw we needed to do something else. I bring what I can do," Mbappe told TF1. "We saw the fans were completely behind us even if it wasn't a big stadium. We wanted to do everything for the people who were there. "We got the draw, we didn't lose, but we're still a bit annoyed."